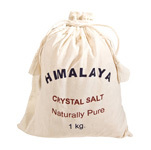 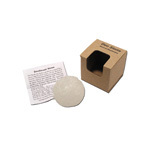 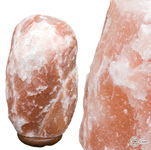 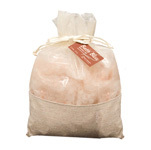 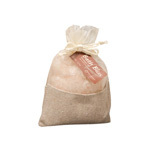 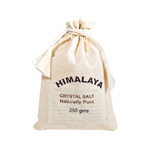 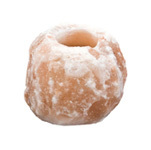 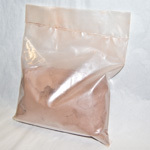 This 100% pure rock salt is found in the foothills of the Himalayan Mountains. 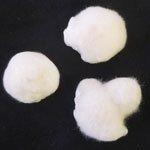 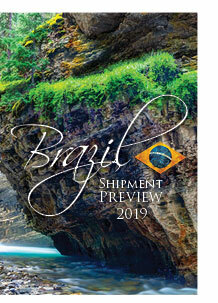 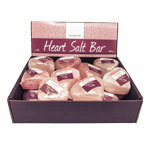 It contains minerals that have been shown to help with stress, fatigue, insomnia, aches and pains and so much more. 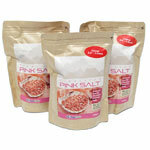 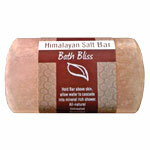 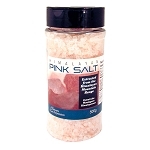 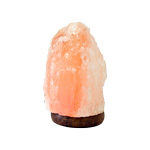 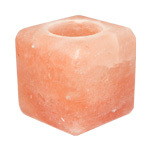 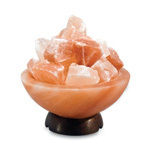 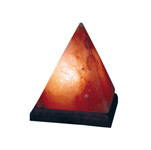 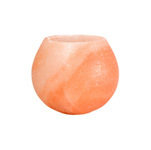 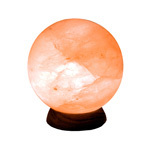 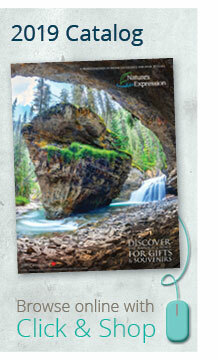 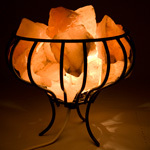 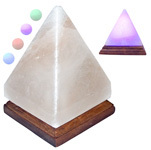 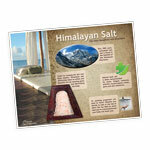 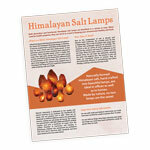 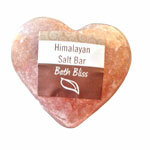 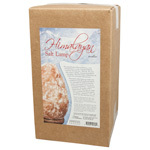 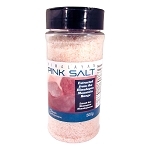 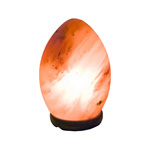 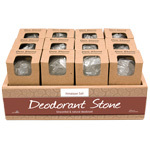 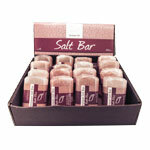 We offer various Himalayan Salt product lines; you are bound to find a few products that are right for you!